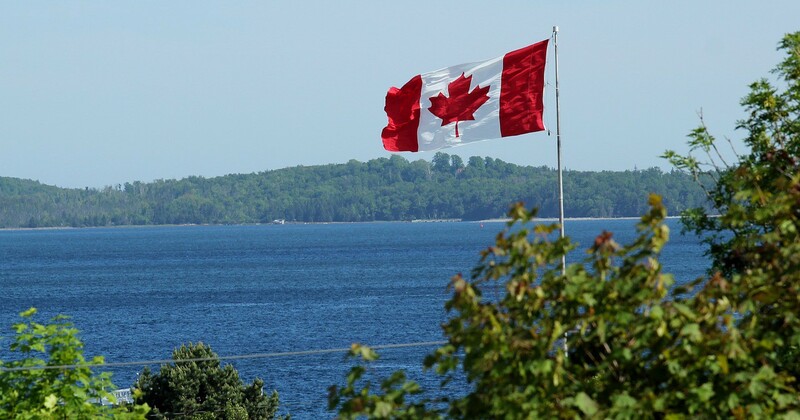 Innisfil, a town of 36,000, saw its council vote to approve the pilot program on March 27, which will allow residents to pay property taxes in bitcoin, with the possibility of payment in more cryptoassets such as ether, litecoin, bitcoin cash and XRP. According to the CBC, the town has partnered with Coinberry Pay, a payment processing company, who will convert the cryptocurrency in to Canadian dollars, which will then be transferred to authorities. The small Canadian town now joins Ohio, which last year became the first state in the US to allow payment for taxes in bitcoin. Unfortunately for most residents in the United States however, cryptoassets are yet to be deemed a legal form of payment for taxes — even for taxes on crypto gains themselves. Many hope however, that the positive trend will continue as the industry gains legitimacy in the eyes of regulators. For now though, cryptocurrency and tax have somewhat of a fraught relationship. While some have called for updates to the 2014 regulation surrounding taxation on cryptocurrency gains and income, as it stands the IRS treats it in the same way it does property. This means that for any sales of bitcoin or other cryptoassets for dollars, any crypto received as income, any crypto received from mining, forks or airdrops or even any purchases made using crypto — you have to record and input this data for your personal tax returns. What’s more, as it stands, even trades between cryptoassets, e.g trading bitcoin (BTC) for ether (ETH) count as taxable events. This process can be a daunting one, particularly if you are now trying to calculate all the necessary information before the upcoming tax deadline on April 15. 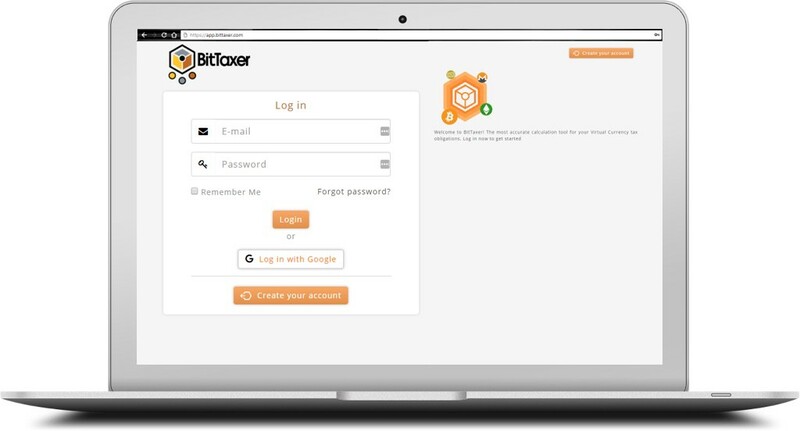 BitTaxer is a software both individuals and CPAs can use to make this process simple. Their software enables you to upload all your transaction data from your records, or directly from crypto exchanges, guides you through the process and sends you all the correct forms so that you can attach them to your tax return or export them to your chosen tax software. While one day regulators may streamline the entire process — simply allowing you to pay for your crypto gains with cryptoassets themselves — for now there do exist tools to ease the process.